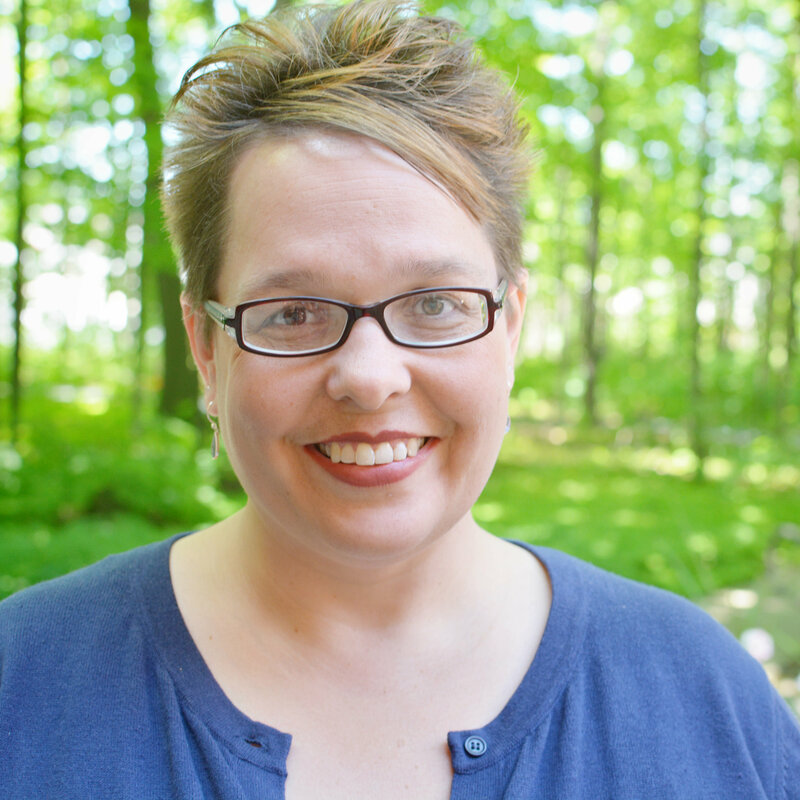 When I passed my last Certified Employee Benefit Specialist® (CEBS®) exam, I remember feeling so relieved, confident, proud, and anxious. You see, I had completed one exam and now I knew I had to take the next step. So, I did. I enrolled in my second class and planned to take my next exam in December. Best laid plans . . .
Well, it’s January, and I still need to take my exam. No excuses here. Life just got complicated for a bit, and I needed a little more time. Now the time is right, and I am prepping for the GBA 2 exam. I learned quite a bit the first time around. This is my journey. I am proud of that. Too often in the crazy day-to-day world we forget to focus on ourselves and what is best for us. Earning my CEBS is one step I am taking to learning more and improving my future. I’m setting aside the time I need to study and focus on the material. Follow CEBS on Pinterest for encouragement and tips as you work through the program! Allow enough time to prep, and then allow just a little more time. I remember when I took my first test that I would have liked a couple more days for final review. I’m keeping that in mind this time and setting a schedule that will allow me to feel confident when I walk into the testing center. I’m setting an example. I’m studying and finding the time to make my course a priority, and my kids see that. I want them to know that in life we are always learning and improving ourselves. Don’t give up because they are watching and learning by example every day! It feels good to succeed. Yep, it sure does. I want to keep moving ahead and passing each exam. I remember walking out of the testing center on cloud nine the first time, and I sure wouldn’t mind doing that again. That boost of confidence is terrific, and I would recommend it! This is not a race. We each learn at our own pace and in our own way. That’s one of the reasons I really like the online study classes. I need the flexibility to study when I can and wherever I may be. Sometimes I can log in from home, other times I may be waiting at a sports practice and other times I may be waiting for an appointment. It works for me, and that’s what is important. So, as I move closer to my next exam date, I am feeling pretty good about the next step. I’ve gotten more and more familiar with the learning guide and the material. I’m a pro at taking the practice exam and plan to take it many times yet before I sit for the exam. Again this time around, my three-ring binder is a constant companion. 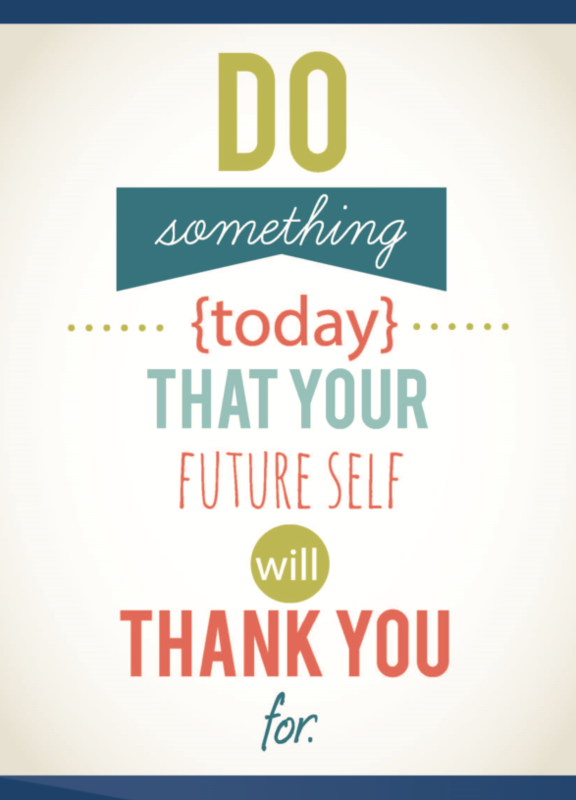 Create your future by enrolling in the CEBS program or signing up for your next exam. Visit www.cebs.org to learn more and take the next step. Rachel—Good going for you—We also found when I taught the classes 6 times that when we prepped by having our students compose their own exams from the material, that they were even tougher than the regular exam questions, so it was a good supplement to study. Oner college coordinator told us that the materials were the best he’d even seen. Thanks, Bob. I appreciate your encouragement! Great idea for an additional way to study and learn the material. Good luck Rachel! I’ve completed GBA 1 & 2 & am now working on GBA 3. It’s hard work requiring a lot of time & effort but passing those tests gives you such a sense of accomplishment. Best of luck in your journey! The end result will be well worth it. Thanks, Deb. Congrats on your first two courses! My best to you as well. Rachel, your “take” certainly resonates for me. It speaks to the need to balance discipline and flexibility along the way. The credibility of the CEBS designation is built on the calibre of people like you; people committed to staying the journey of obtaining a professional credential while adapting to the “complications” that work and home life present. 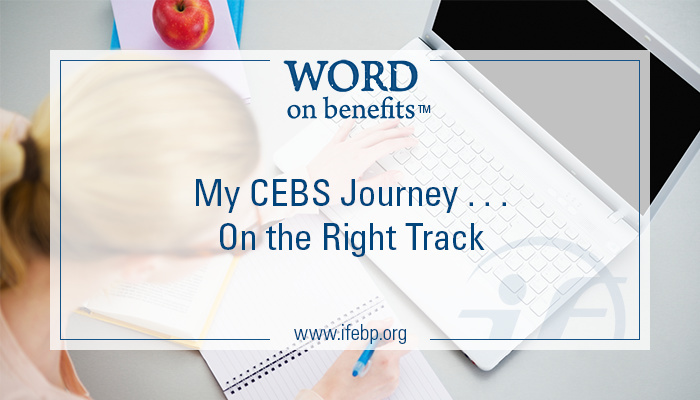 Sharing your learning benefits those thinking about starting CEBS and those registering for that “next” exam. Your wise insights are transferable to any professional (or life) development goals. Best regards. Thanks, Ann. I’m glad that others may relate to my journey and continue moving forward. It is definitely worth it.